Do you automatically reach for something to eat at the distant smell of food or open a package of chips when you are bored? Our bodies don’t need to eat constantly and if we are filling up on food while we aren’t hungry, we’re likely overeating. What can we do? Be mindful. The practice of mindfulness is found in yoga and meditation. It’s the subtle awareness of each breath, each movement, each emotion and thought. Practicing mindfulness in the kitchen can help control tendencies towards overeating (and drinking). It will take a little time to adjust to this new approach, just like any new idea or experiment. hara hachi bu is a Japanese phrase. It’s said before a meal as a reminder to stop eating when stomachs are 80 percent full. This cultural practice of calorie restriction and mindful eating is part of the reason that Okinawa has a higher percentage of centenarians than anywhere else in the world. I know you have seen people stuff themselves until they feel ready to burst! That is like 200 percent full! One of the keys to not not eating too much, is to slow down the process. More on that below. Our bodies are smart. It will tell us when we need food. To begin, close your eyes and notice how hungry you are right now. Rate that feeling on a scale of 1-10. Now, think about how hungry you like to be before eating and how full you like to feel after a meal. Rate those feelings. For example, I like to eat when my hunger scale is about 6-7. I know that any numbers before that, I can find something else to do, drink some water and wait a while to eat. My after eating number is 8. I like to feel satisfied but not heavy. I feel bloated and distended when I let my eyes be bigger than my stomach; this happens usually with pizza and burritos 🙂 I also like to walk after meals and that can be uncomfortable when I am too full. Please. They come from the earth and are some of the most natural foods we can consume. The more natural foods we eat, the more we align ourselves with nature and the nutrients available to us. Vegetables grown from the earth such as leafy greens have a flexible strong center (like a spine) and are growing towards the light. Eating these vegetables daily enhances creativity and inspiration. Similarly, ingesting grounding root veggies such as carrots, sweet potatoes and beets provide a feeling of stability and support. The colorful phytonutrients found in plants help prevent disease. I try my best to do this at each meal. It is easier when I eat alone. Take a few breaths before eating. Put your fork down between bites and take a few breaths. Chew your food as much as thirty times before swallowing. Enjoy the colors, textures and nourishment. Being aware of what you are putting into your body with each bite is a gentle inner acknowledgement. Enjoy the flavors. Let it be a joyful meditation. Notice your thoughts and feelings. Smile. One day, eat your meal in front of the computer or while scrolling on your phone. The next day, eat the same meal at the same time, with no distraction. Take note of the difference. Many people claim their digestion is better when they eat without external stimulation, possibly because the process becomes slower and we allow our bellies to fill gently. Instead of looking at the screen, look at your food. Think about its origins, its name, how its grown, harvested, transported. This provides an opportunity to be present and grateful with your meal. 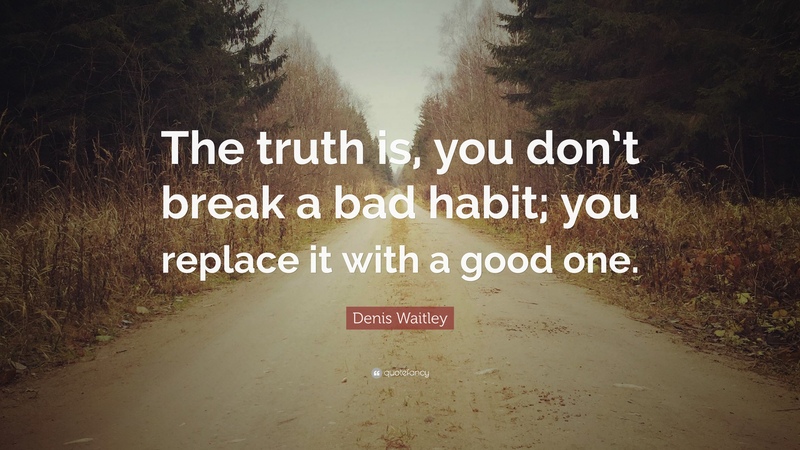 It can take some doing to form a new healthy habit, but it’s worth it. You are worth it. If you already practice mindfulness when you eat and employ these tips already, please consider sharing this with someone you love who might need some inspiration.